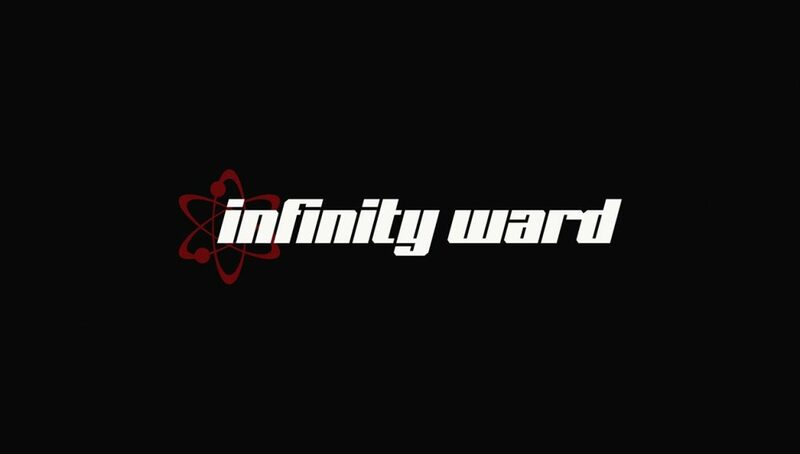 Infinity Ward, developers and creators of Call of Duty, studio has been evacuated today after a bomb threat was issued to their location in Woodland Hills, CA. Kotaku was the first to report this news this afternoon. Infinity Ward, the Los Angeles-based developer behind various Call of Duty games including Infinite Warfare, evacuated employees today following a bomb threat, Kotaku has learned. Police showed up at the studio this morning telling employees to leave, according to one person who was there. Staff were able to evacuate without a problem. Kotaku has reported that this is part of a Bitcoin ransom scam. A series of threats has been issued in locations across America, as reported by Gizmodo. A email is being sent stating that they want $20,000 in Bitcoin as ransom. Many offices around America have been receiving this email, but no details have been shared on whose behind it or what the end game is here. No indication has been given if the threat was serious or a scam as of now. Activision has not responded to request for a comment to Kotaku. We will update as we learn more.